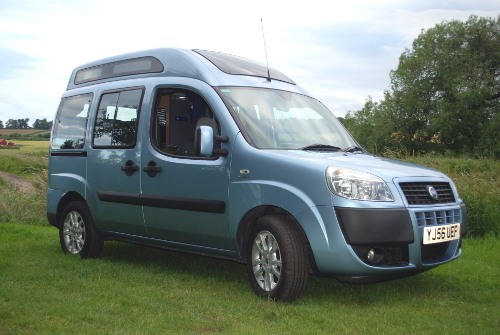 At Puffin Campers we operate a small fleet of highly efficient and freshly fitted out small campervans based on the High Roof Fiat Doblo MPV. 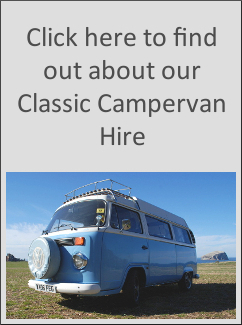 These little campervans are great fun and handle just like a car. So long as you have a road there’s nowhere you can’t go. 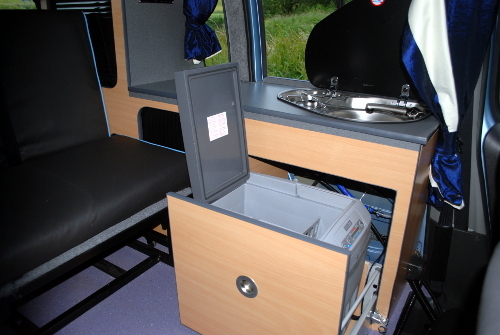 The high efficiency and long range design of these campervans lets you see the parts of Scotland that might not be an option with other vehicles. 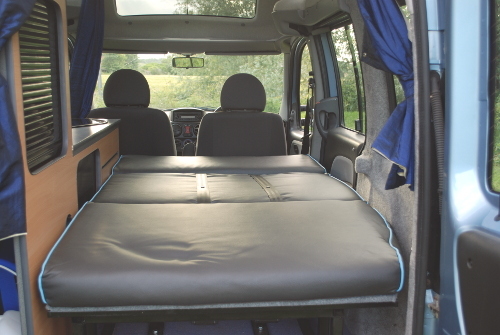 You’ll cover the ground unobtrusively, efficiently and at impressively low cost. 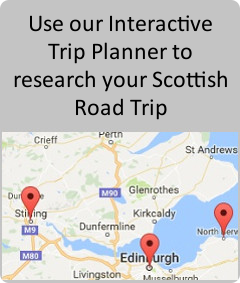 These amazing little campers are just the ticket for ‘get out there’ adventurers who want to get the maximum out of their budget on a Scottish road trip.